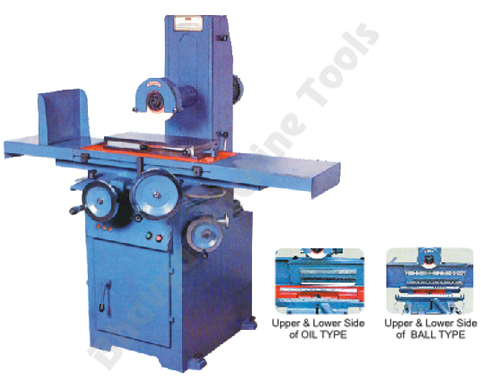 How to Select a Superior Quality and Durable Grinding Machine? These days, several types of machines are manufactured in order to automate a number of different industrial processes. This also includes a wide range of grinding tools or grinders. They are available in numerous dimensions and a variety of diverse specifications. 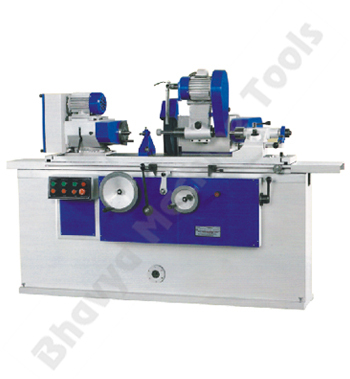 A versatile grinding is one of the commonly used tool room equipments. It is basically utilized to grind metal objects of various shapes and sizes, with the help of an abrasive wheel that acts as a cutting tool. The abrasive wheel enables to cut small chips from the surface of the work piece, to produce highly accurate objects. Grinding is mainly done to perfectly finish a work piece with highly smooth surfaces and minimum surface roughness. This finishing operation usually removes less or more metal chips, depending on the application. The different kinds of tools include the manual grinding, and the hydraulic grinding machine. They either utilize manual or hydraulic pressure in order to grind work pieces made from metal or other solid substances. These are widely used for various industrial and engineering applications such as automobile, construction, electrical, etc. These are now widely used in several workshops for shaping hard materials. This well featured tool can be adjusted to run at different speeds for precisely removing the unwanted or extra parts from a work piece and thereby produce objects of the required shape, size and finish. The various types of grinders used to grind metal objects for different applications include the belt grinder, bench grinder, cylindrical grinder, surface grinder, tool and cutter grinder, jig grinder, gear grinder, etc. Further, grinding machines of various qualities are now available in the local and global market. Hence buyers get confused and need assistance for choosing a high grade and long lasting equipment. Following are the details you should consider in order to select a superior quality and durable one. First of all you should decide whether you want to buy the grinding unit from a local shop or from an online store. 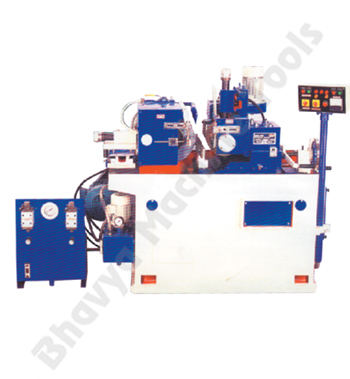 Recently many companies own a business website, where details of wide range of workshop machinery is available. So you should find out a reputed manufacturer and choose a suitable model as per your specific requirement. Moreover the chosen grinder must also be within the limits of your budget. Also confirm that equipment is built using solid metal and high grade materials. This will ensure that it is a robust instruments and will therefore last longer. Moreover heavy duty equipments can also operate continuously for a longer duration. Further, you should also check the warranty terms and conditions of the selected equipments. Besides this, confirm that the related spare parts are readily available in the market. It is also necessary to assure that the supplier provides after sales service to their customers. Another important feature to check is the stability of the device. This will assure a vibration free and noise less operation. It should also function smoothly, accurately, and effectively. How Grinding Equipment Helps for Rapid Metal Chip Removal Application and for Obtaining Precise Surface Quality? This entry was posted in Grinding Machine by Yash Shah. Bookmark the permalink.